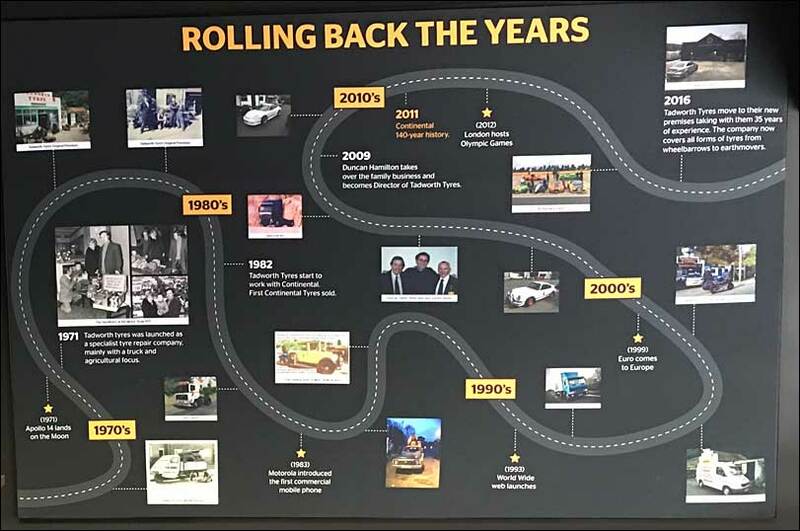 The Continental Tyres prestigious brand has been built over more than 145 years. The heritage of the brand alone is priceless. Over the last 15 years, we have been working with Continental to create brand consistency with their retail displays throughout the UK. 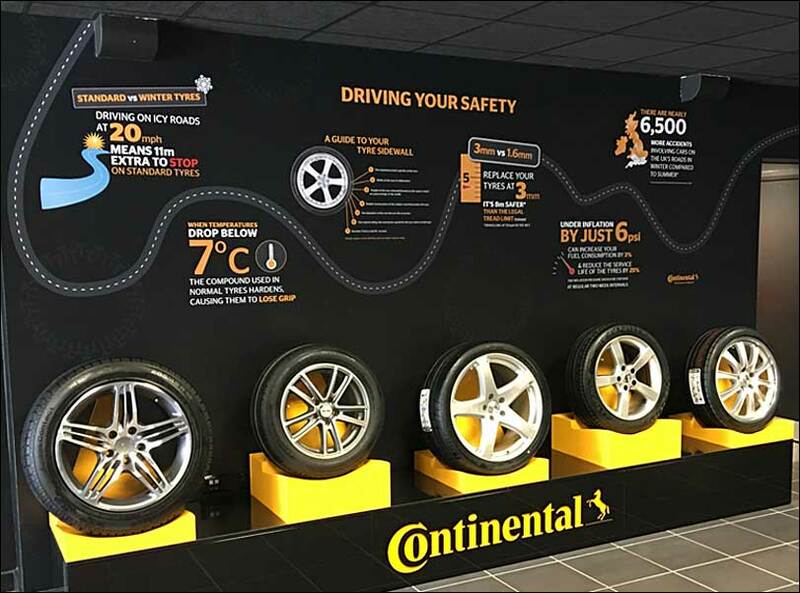 A key objective has been to inform customers of the difference that Continental Tyres can make to both their safety and driving experience. 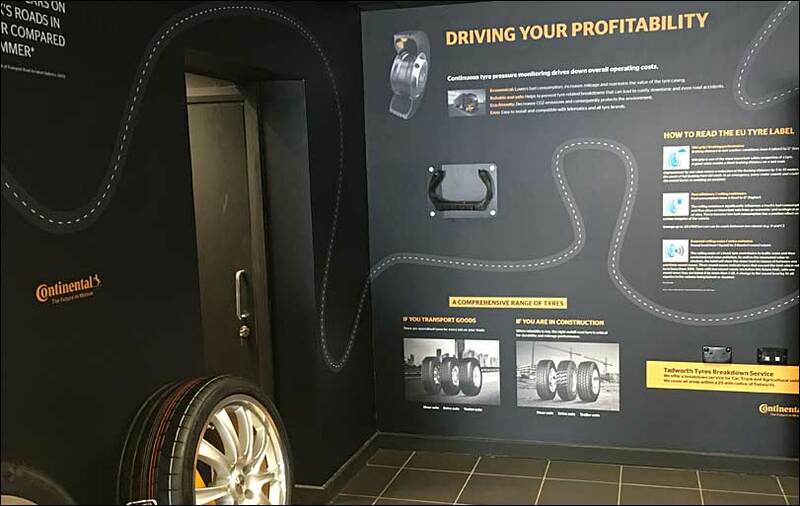 Through our retail display stand design and manufacturing processes, the objectives have been achieved – along with showcasing the different features of the product range – from full showroom fit-outs to single free-standing tyre displays.